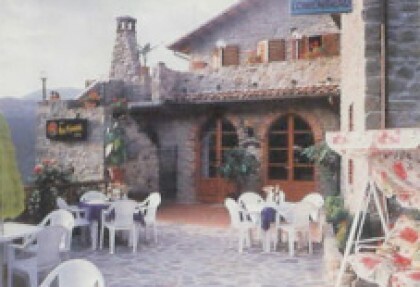 At the restaurant Villa Aurora one can taste good quality pasta like tortelli, tagliolini and pappardelle. For meat lovers good quality beef, lamb, pig and wild boar. There is also pizza avaiable made in a wood burning oven.